It is Day Two of my Polish Pickup Blitz Week. 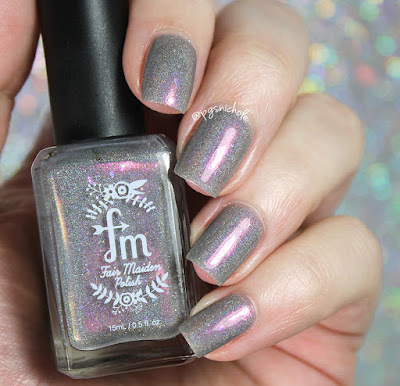 Today I am giddy to share a Pusheen themed shade from Fair Maiden Polish. I feel like this is the first polish that really gets me on a molecular level. 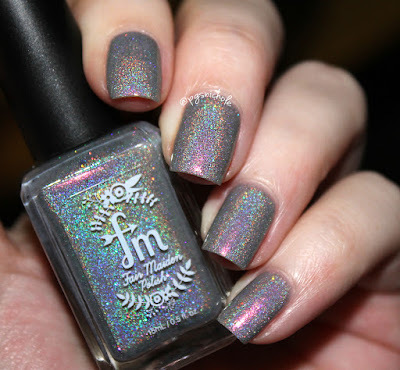 This is a pale neutral gray holo with a duochrome shift and iridescent flakes. It is awfully dazzling a shade for a polish inspired by my favorite cat-potato hybrid. It applies smoothly, and the relatively dense flakes behave themselves without any fuss. It is slightly thinner than a lot of my Fair Maiden shades, and I think that is just right for this polish. You can see the glow through each layer. I used two coats plus a layer of Seche Vite here, and it was exactly perfect. I think we can all relate to this cat. In a stunning turn of events, I am actually still wearing this shade. What you are seeing is not a swatch, but an actual functioning finished manicure. It has no chips or wear, and its been a few days already. 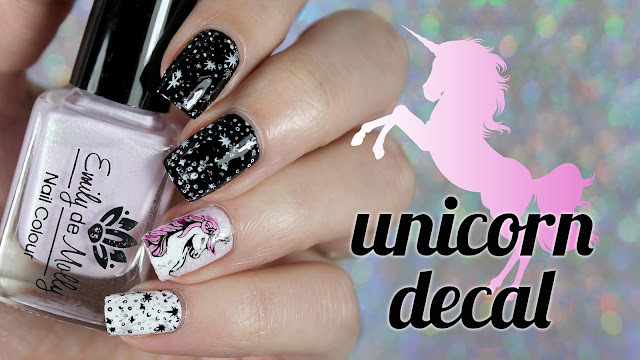 I was going to do some cat stamping on top, for Halloween...but things happened and tables were flipped...so simple nails it is. I'm not mad about that part, though. This shade, and seven billion others will be available this Friday in the Polish Pickup Shop. Brace yourselves; this month is going to be a doozy. This is a gorgeous one! Plus if you are still wearing it you know you love it! This one is on my list! PUSHEEN + polish = YES! I really love seeing the pink with this gray. It's on my list now. Oh my God, this is a terrible time to be on a no-buy. Your swatches are awesome. This polish is perfection! I'm really in love with this! 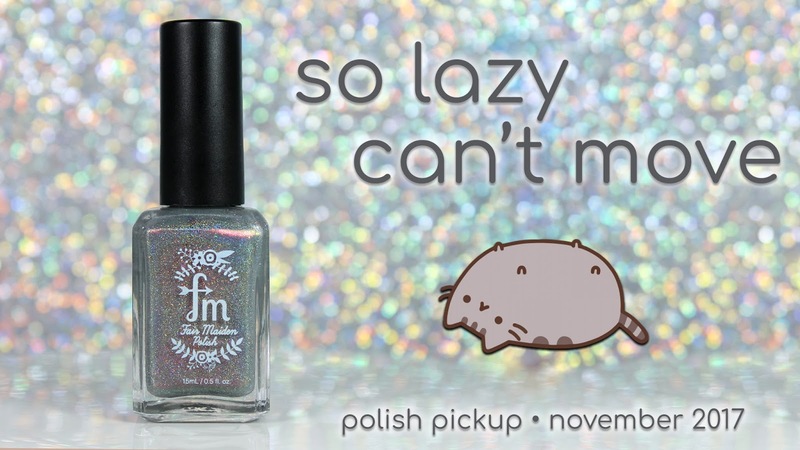 There's a Pusheen polish? How fun! I love the pink shift. What a unique shade! It has so many different dimensions to it, so cool! 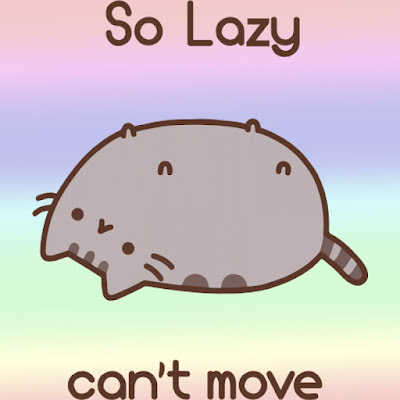 True life: Pusheen is everything. I really shouldn't have looked at this post. I love Pusheen and that shade is gorgeous! I will pitch an actual fit if my funds don't come in and I can't order this. I need to order this asap! 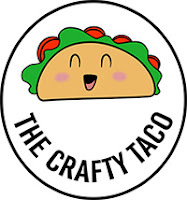 Heading over to the site now! Oh it's so pretty and awesome! I love how perfectly it captures the picture. Awwww a Pusheen polish. Captured the cat and sign perfectly.